BRILLTILE Ltd.,Part. A factory in Lampang, North of Thailand. Founded in 2006. We operate the business of tile design and production for swimming pool and decorative tiles. Our tiles are produced locally from famous high quality kaolin of Lampang, which yields luminous white finish. Besides meticulous designs and beautiful glazes, during the firing process the tiles are enhanced with recycled glass so the great durability is another desirable quality of BRILLTILE. As children, curiosity was our primary learning tool. We learning to an excited possible combination of shapes. We provides a collections of complex design tiles & mosaic with a vast palette unique glaze colours in variations shapes, sizes and textures. We’ll only work with the best materials available. We are unique from anyone else in that we make every product to order using recycled glass. 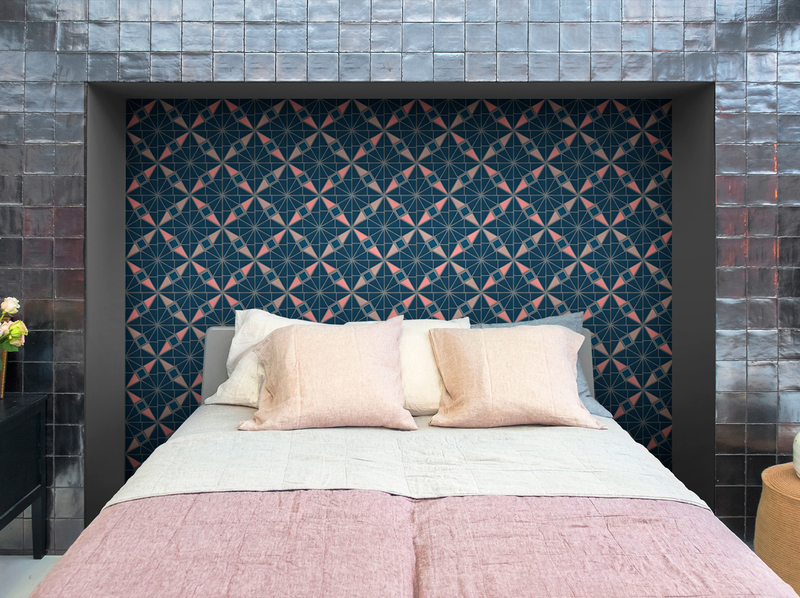 We continuous research and exploring for tile design, decorative patterns, style, subtle harmony, playing with light to provide you with a beautiful tiles. 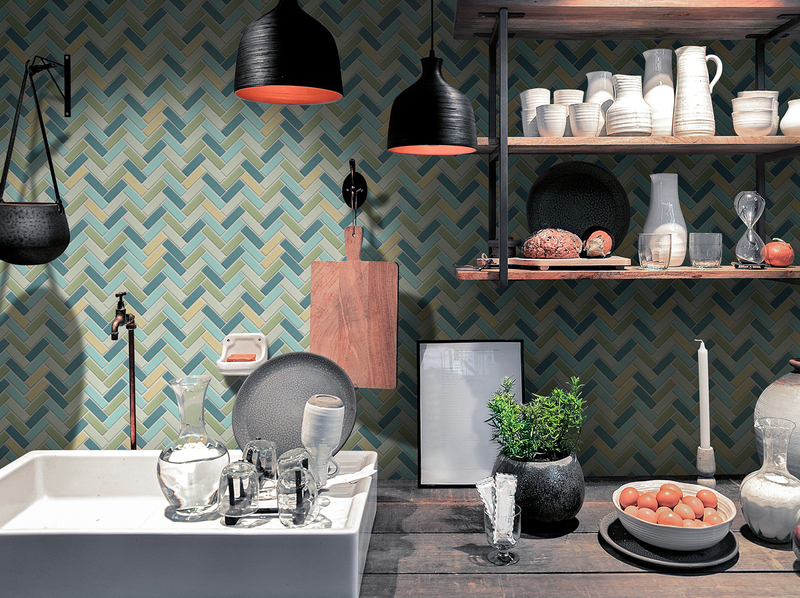 Brilliant design tiles and mosaic. We have 23 standard sizes and numerous specialty shapes. Cement based grout for grout joint 1-20 mm. wide. Recycle material ingredient with special glitter effect (Import grade) highly flexible and crack resistant. Suitable for wall and floor application. Make your design and decoration easier by using our colour and design service. Reflect your personality with a variety of colours and patterns that show your unique identity. All product are made by hand in Lampang, Thailand. The processes of glazes coat. 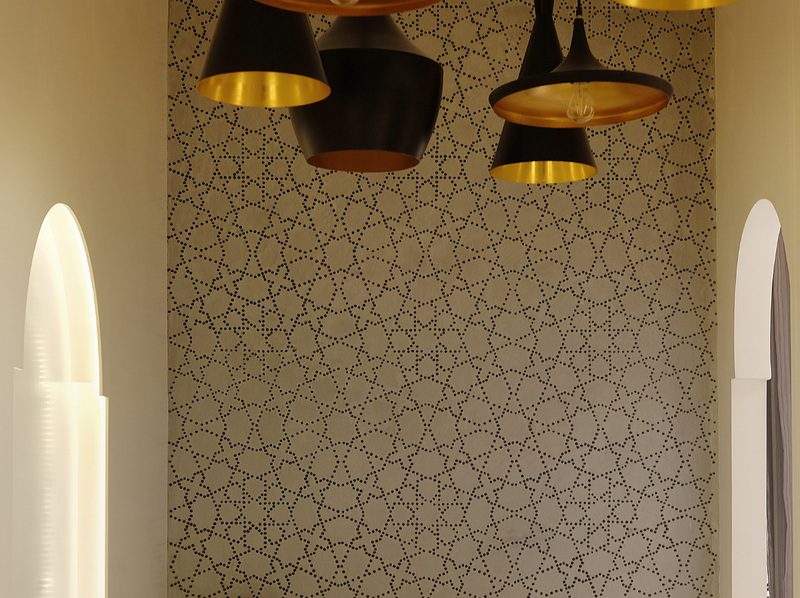 decoration and placement of tile pattern are done by ceramic specialists. 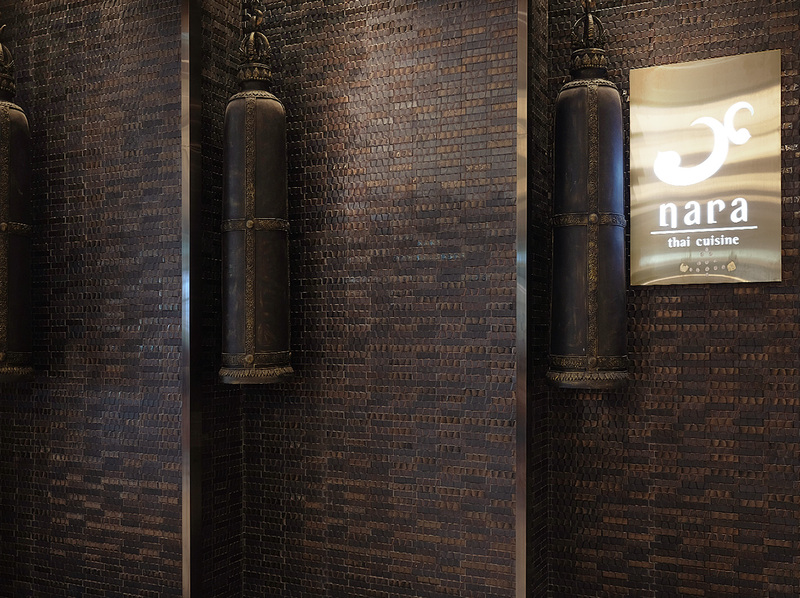 Our tiles and mosaic have used recycled glass to create low maintenance, high impact tiles and mosaic. Our tiles & mosaic is the ultimate choice for green surfaces due to its inherent durability, sustainability, and timeless beauty. 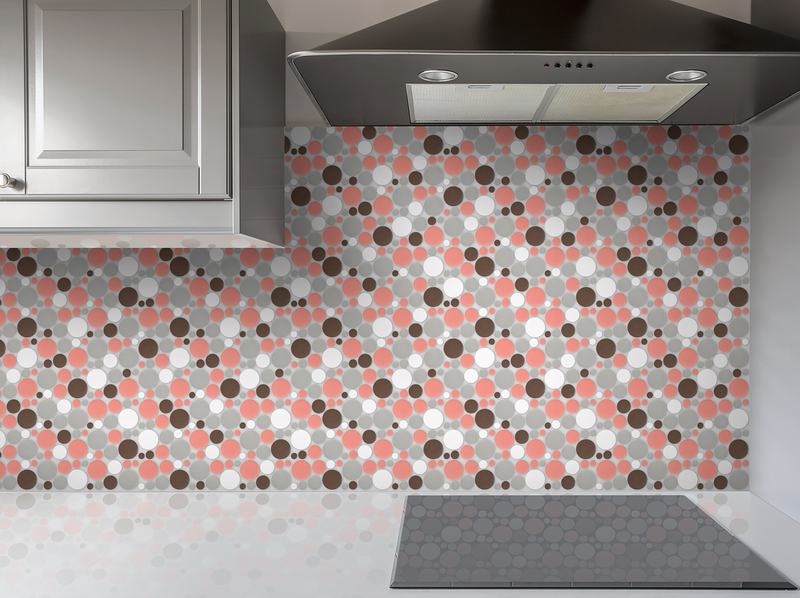 NEW SPACE tiles come in 2 pattern Space•X and Space•1, Hot colour tone like Persimmon, Copper Tan, Tour Yellow, Cherry & Rose´ etc………..
BRILLTILE, THE LEADING COMPANY OF TILES DESIGN. 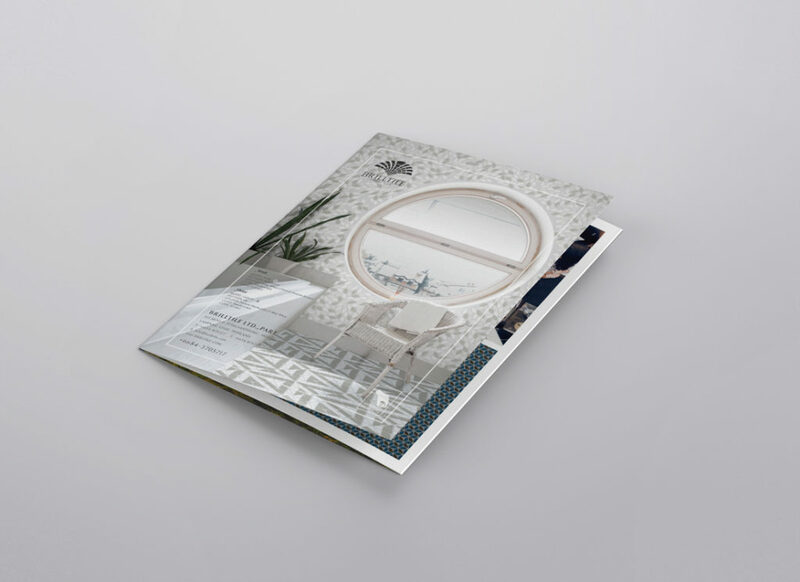 Over 10 Years BRILLTILE has developmented finely details and beautifully produced tile list of over two thousand items from 22 design and 76 colour. 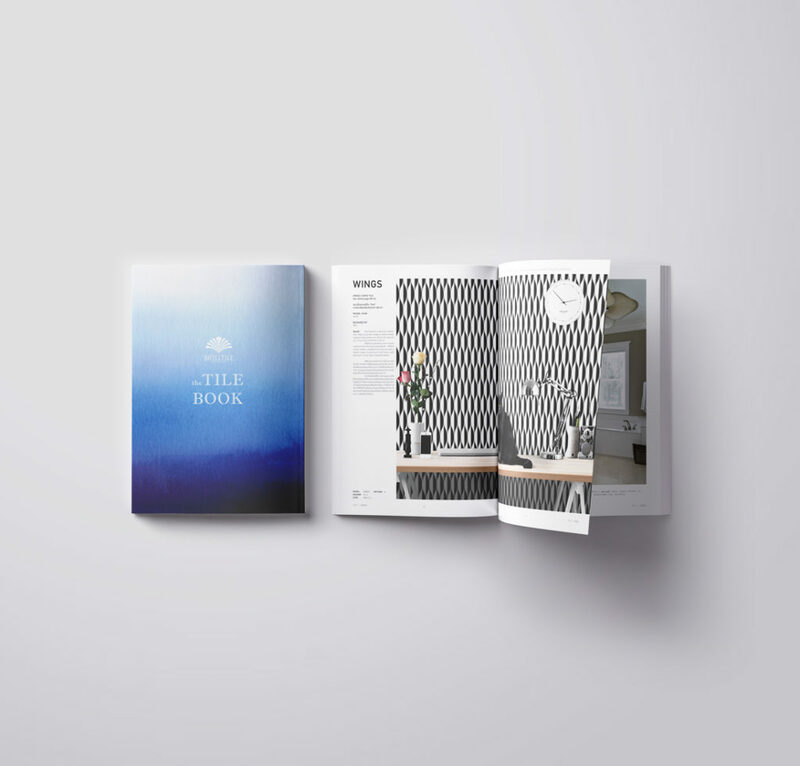 The TILE Book is a product catalog publish by “BRILLTILE” tiles brand in 2015. 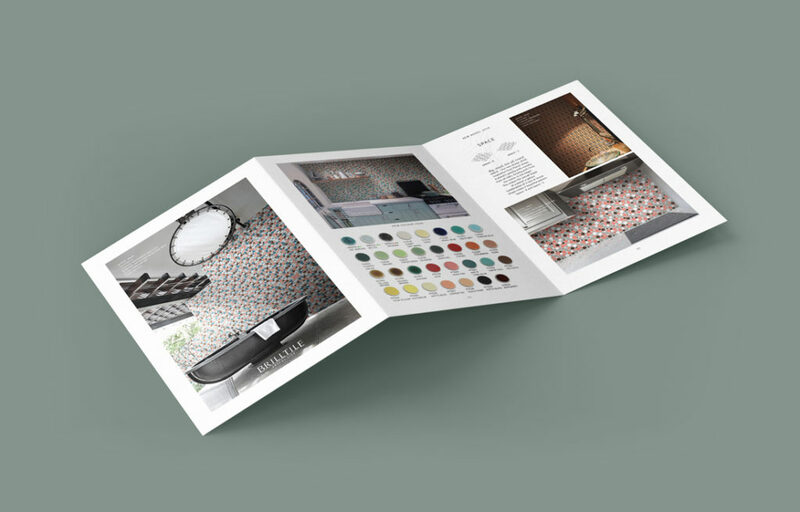 The Book featured primarily focused on a wide range of product shapes and colours , New Wings tile, New Beautiful colour like Pantone and New colour combinations.